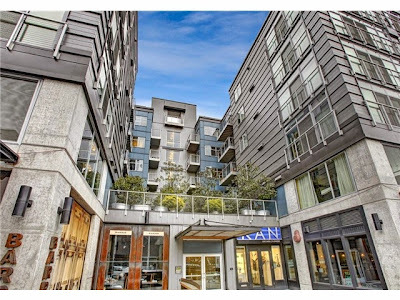 While holding an open house at a client’s condo on Capitol Hill, we met a wonderful couple who were interested in purchasing a condo that their daughter could live in and that could also be an investment rental condo in the future. Though they were not ready to make an offer on the condo we had listed we, exchanged information and when the time came to move forward with their condo hunt, they gave us a call several months later. 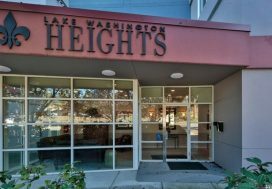 Looking for a condominium in Capitol Hill was their main priority. They wanted something with charm and character and also needed the property to allow for rentals without too many restrictions. 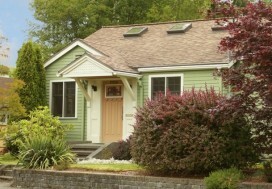 Rental caps can make owning an investment in a building a bear. After showing them several condo options in historic buildings they realized that perhaps that was the wrong direction for them. Perhaps something newer with less maintenance would be the better route since they live out of state and wanted something easy to own. We settled on a unit in the Trace North building in Capitol Hill, built in 2007. It was the perfect place for their daughter to call home and a great building with no rental cap so they would be able to rent it out after their daughter moved on. 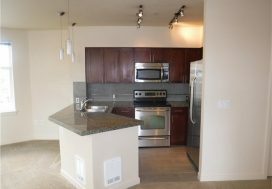 We moved quickly on this condo and were able to get the seller to participate in a 1031 tax exchange purchase. Because of the 1031 and wanting to visit their daughter in time for Thanksgiving, the buyers needed to ensure a quick close, we got it closed in 7 days. Mission accomplished! We hope Meghan loves the condo Rich and Claire!